Kracken is a mythical breed of unknown parentage. 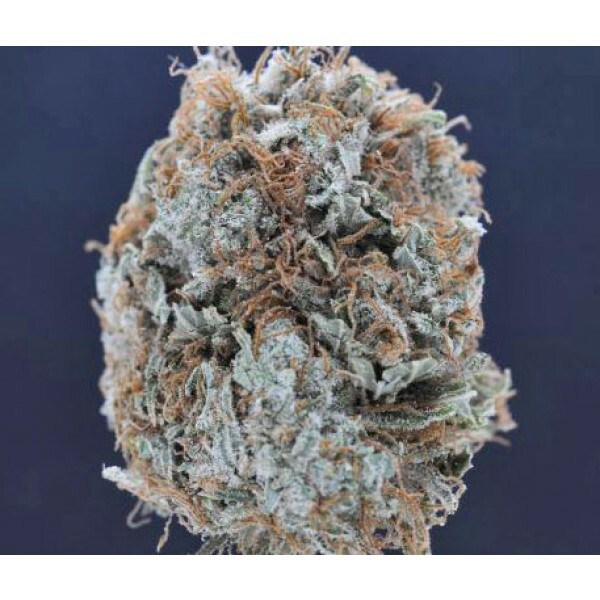 This Indica-dominant Hybrid provides for an intensely euphoric high that transcends you into deep relaxation without knocking you unconscious. This strain definitely lives up to its monstrous name.